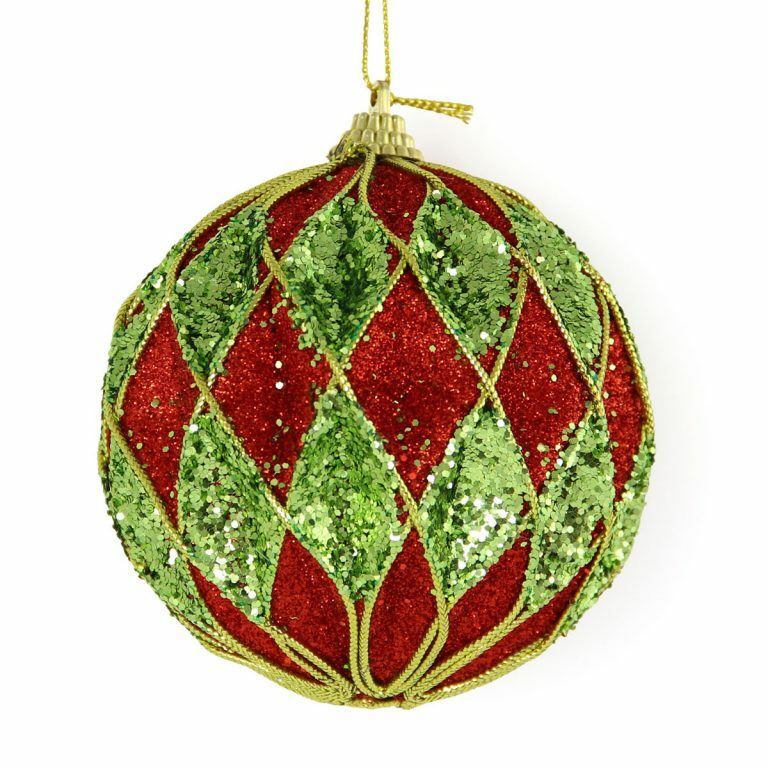 The 20cm Red Glitter Star Christmas Decorations gives the tradition star symbol a bit of contemporary flair. 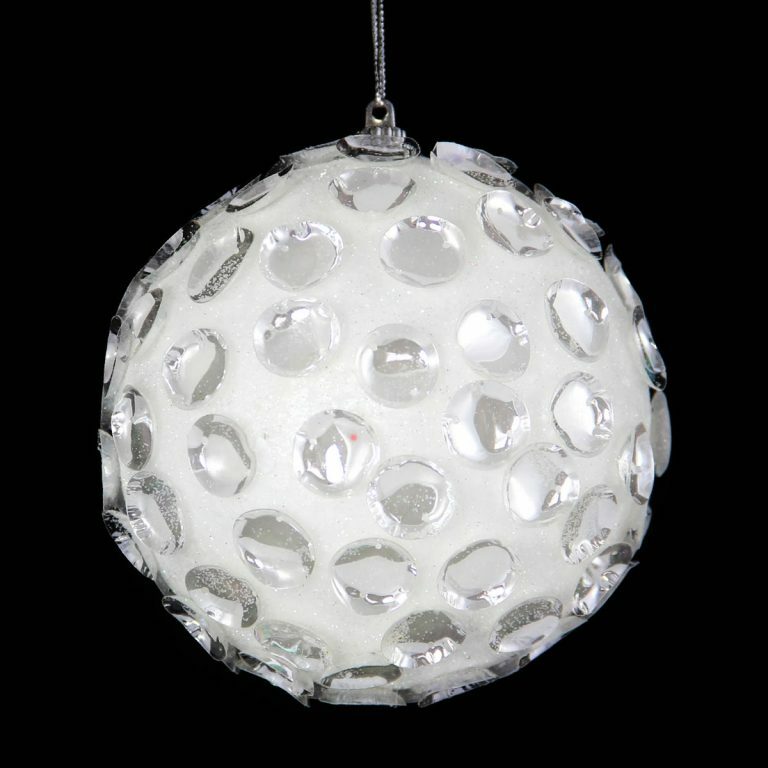 Each star measures approximately 20cm in height, so it will easily meld with your current holiday themes, decor, and displays, during the Christmas season or anytime that you want to bring the inspirational symbol of the holidays to your home or office. 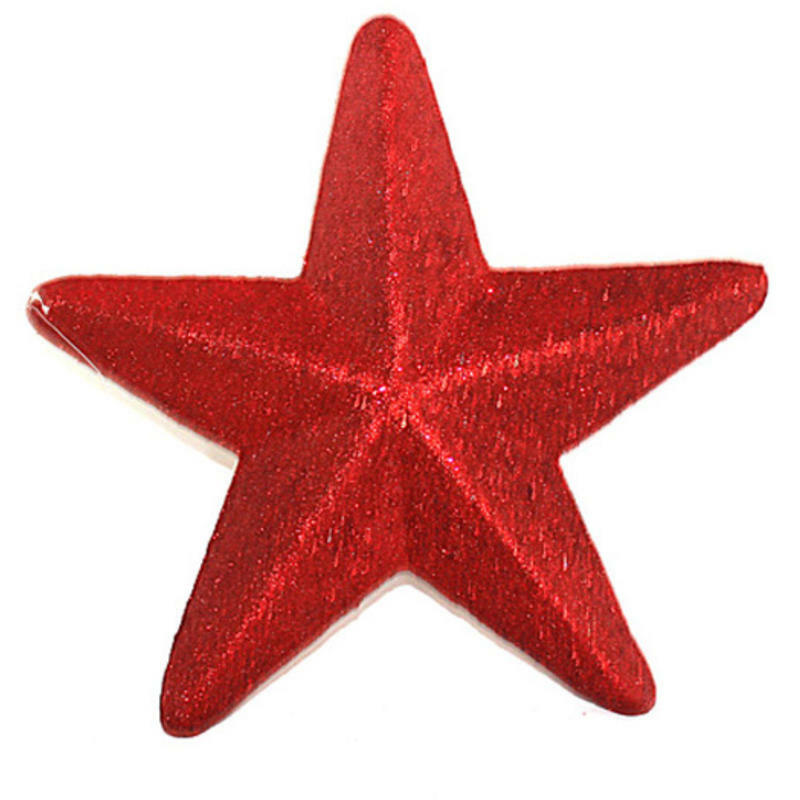 Affordable enough to share with others, consider giving this unique red glittered star to someone as a special gift, and solve gift-giving dilemmas with this simple, stylish accent item. Friends or co-workers will appreciate the versatility and effortless style of this star, and would likely enjoy receiving it at a gift-exchange or office party. Consider securing this vibrant red star to a plain wreath or swag for a dazzling result that requires no other embellishment or baubles. 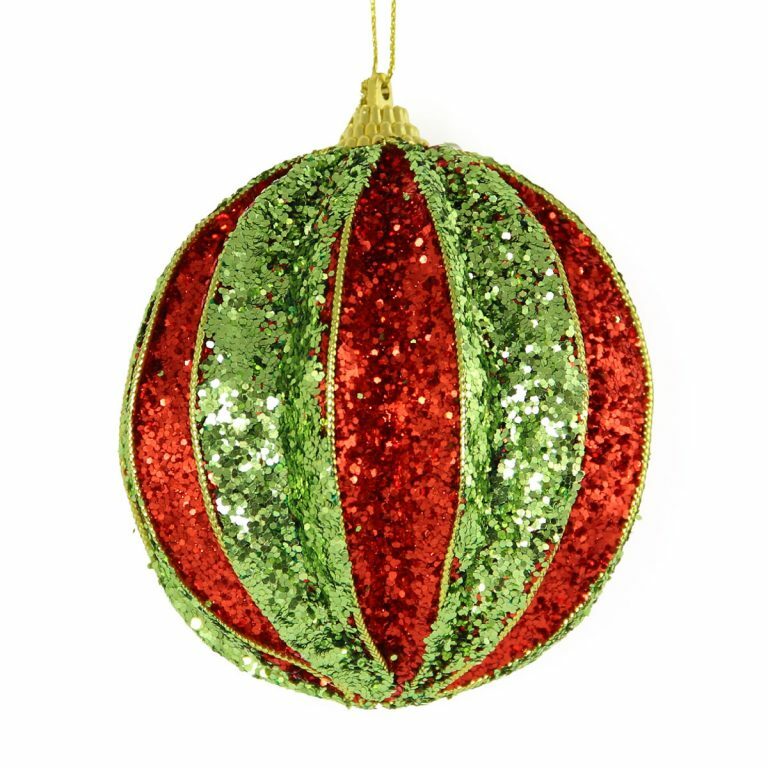 You won’t have to worry about this star getting broken when stored after the season, because it is durable enough to hold up when handled or tucked away.